Technically, this teensy kitchen packs a big punch –> IN RICHARDSON! Ok, so it’s not in Dallas, proper. So what? 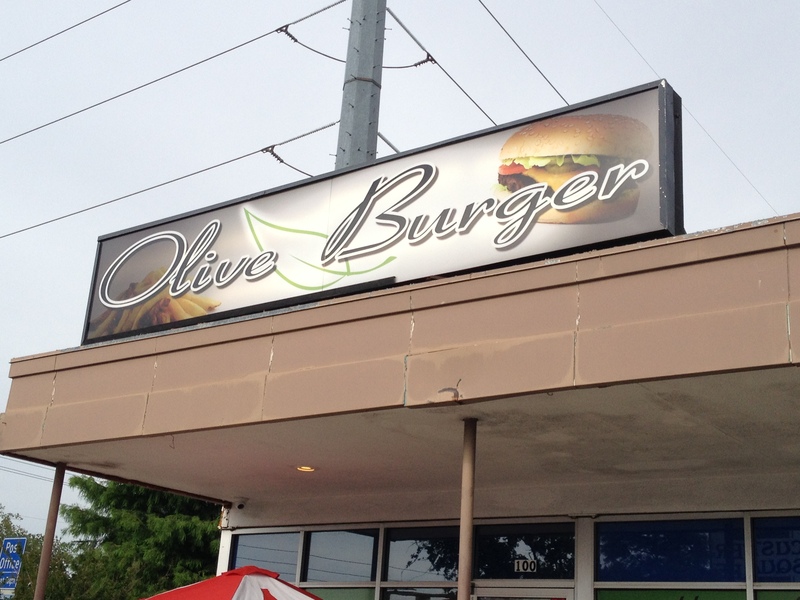 Olive Burger is in a quaint, kind of run-down, strip mall on the corner of Arapaho Rd. If you blink, you’ll drive right past it. 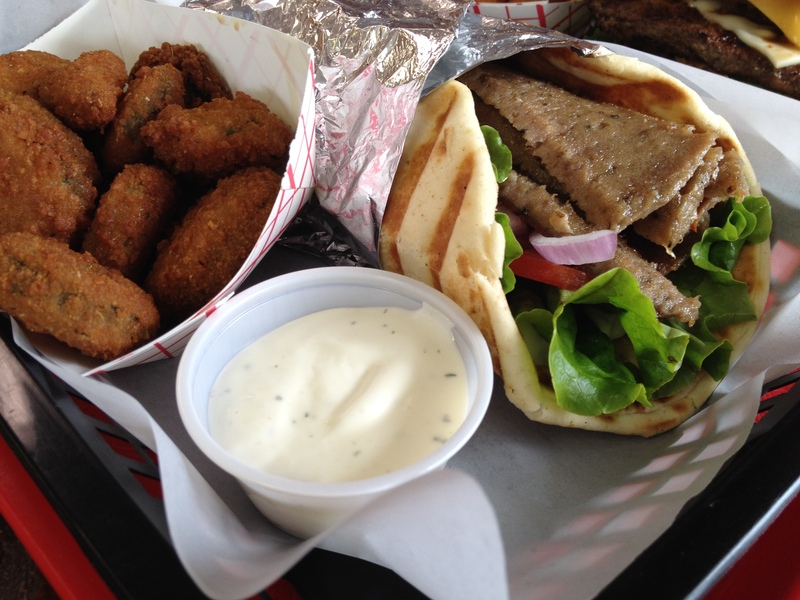 This meld of Greek+American Diner cuisine stacks up and crushes other lunch hotspots in the area. They don’t deliver (bummer), but they definitely accommodate for call-ahead orders! They’re speedy, efficient, and everything smells yummy! Walk up to the bar, where you can order anything from their extensive menu. The prices are reasonable, but deceiving! Everything is huge. Really. We didn’t know what to expect, and our eyes greedily scarfed up half the items. 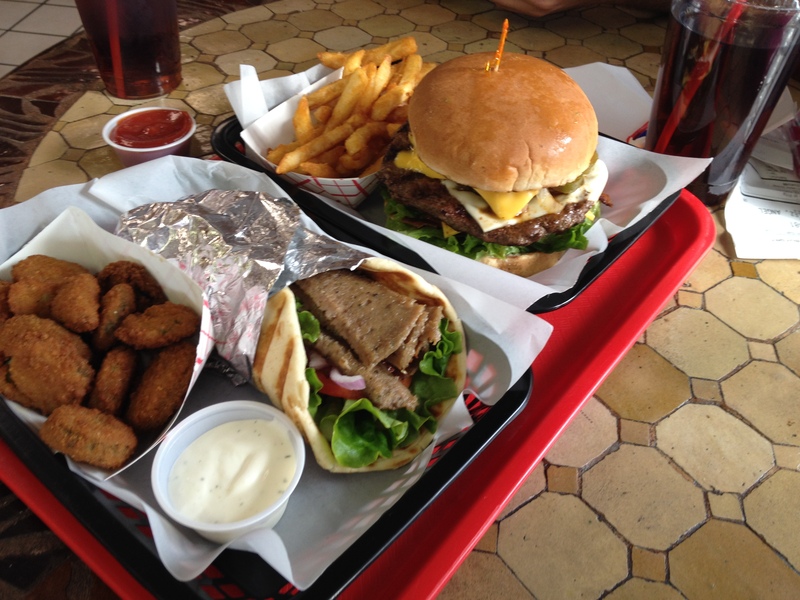 The beau chose The Ultimate Cheeseburger and I set my tummy on a Gyro with a side of fried zucchini. We waited a whopping 8 minutes for our meals. Seriously, awesome service. Our food was piping hot and looked amazing! Thankfully, it was pretty tasty too. the fries were hand-cut, crispy, and full of potato! None of this powdery crud that some people try to pass off as pomme frites. No, these chefs don’t use duck fat, but they do work by the double fry standard. Much love for this. Their half-pound burger, stuffed with onions, mushrooms, bacon, avocado, and cheddar cheese is pretty damn tasty. My one complaint, the salt level. It was a tad too much for my palate, but it wasn’t like lapping up sea-water. Just a bit overdone. The burger, grilled well, not burned or too rare. The beau lurved it! 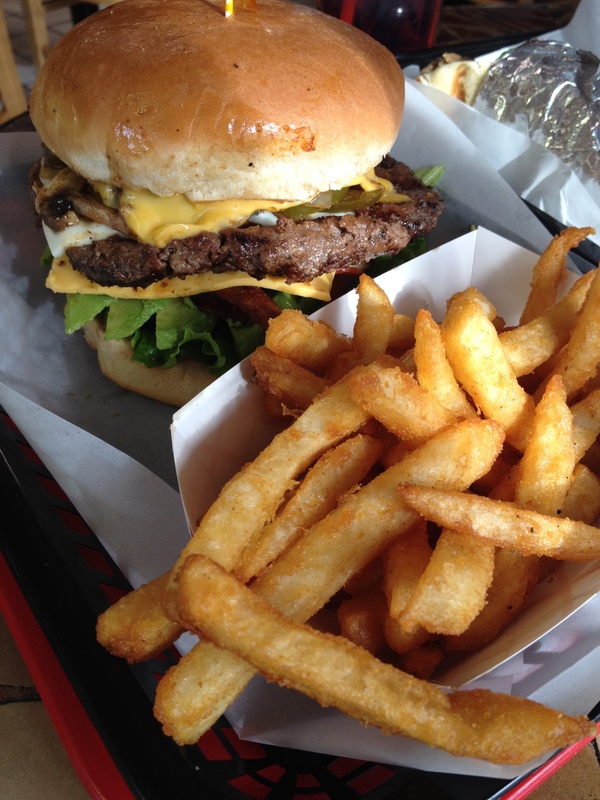 We were told this was the best burger in Dallas, but we respectfully disagree. The burger was good, but not the best. Sorry, gents. Now, the gyro and zucchini. Again, the lamb+beef combo was too salty; much saltier than the burger, so I was disappointed. 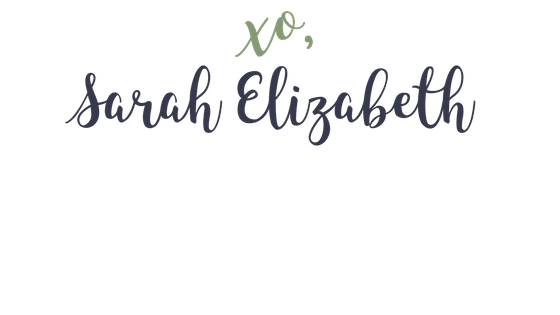 The zucchini chips did not have enough salt – go figure, right? Their Z-sauce was light and fresh, but needed some more oomph! because it was lacking in the cucumber department. Overall, we liked this divey establishment. We will definitely stop in again to chow down. Let me know when your foodie self stops in for a bite!